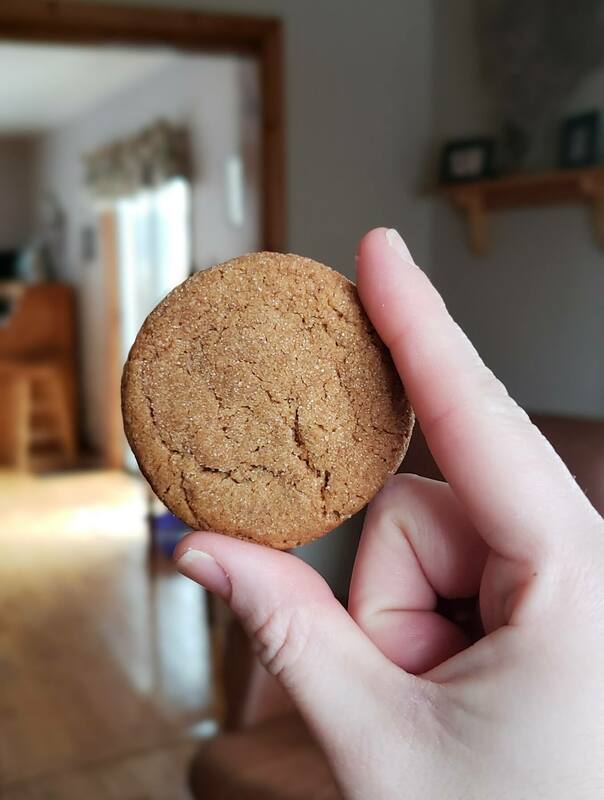 You’ve asked, so we’re delivering... Mama Eggcitables' signature ginger cookie recipe! I don’t know how she does it, but every single batch just gets better and better. Soft on the inside, crunchy on the outside and just the right about of sweetness. You might just have to put a lock on the cookie jar. In a medium bowl, whisk flour, baking soda,ginger, cinnamon, salt and allspice until thoroughly mixed. In a large bowl combine vegan butter, brown and white sugar. Beat with an electric mixer on medium from 3 minutes until fluffy. Add Eggcitables egg and molasses to the mixture, beat for an additional 1-2 minutes. Add the dry mix to the wet mixture, ½ cup at a time and beat until combined. Stop beating when both mixtures are combined to form a round ball of dough. Cover with plastic wrap (or sustainable alternative) and refrigerate for 2 hours. Place ¼ cup of sugar in a small plate. Roll the refrigerated dough into 1 inch round balls and dip them into the sugar.Place dough on a cookie sheet 2 inches apart (9-12 to a pan). Bake for 9-12 mins until crisp.